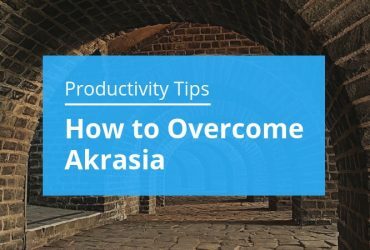 In my previous article, I covered the topic around Akrasia. In this article, I will talk about the idea behind Monoidealism and how it can help you deal with Akrasia. Monoidealism is the state that any productivity user seeks, and I believe – understands. There is a well-known term we all use, and it is called the “flow” state. Flow, a term coined by Mikhail Csikszentmihalyi, is focused and clear attention on one task or problem for a long period of time. And in this sense, Monoidealism is the state of focusing your attention on only one task at a time. Only one task, similar to what the Kanban method and GTD teach us. So how do we get ourself into Monoideal state? First, It’s crucial to understand that any inner conflicts must be eliminated in order to achieve Monoidealism. So if you want to get into the “flow” and start working on a task until finished, you should not have anything else on your mind than the thoughts about that particular task. Let’s say that you are preparing a presentation, but at the same time, you are thinking about finishing an article too. The second part (thinking about the article you haven’t written yet) is the conflict. We have to endeavor to eliminate conflicts. And If you feel resistance to getting started, spend time exploring more deeply the conflict before you keep working. To be in the “flow,” in the Monoideal state, there should be no doubts or self-judgments. Second, eliminate distractions and interruptions. Once your mind is interrupted, it takes between 10 to 30 minutes for your brain to get back to what you were doing. Each task requires a different level of cognitive activity needed to complete your work. When we’re trying to “be productive,” ideally, we want to focus our full energy and attention on a single task at a time. 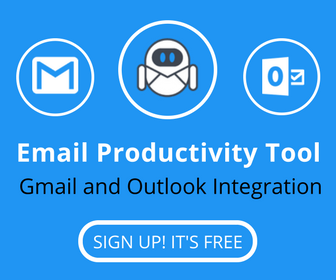 Whether the value of a productivity technique for an individual will help achieve monoideal state, depends on whether it will address their particular problems and blockers for starting and getting things done. It took me a year of experiments until I was able to adjust my workflow and my monoideal state at it’s finest (almost) form. For me, the best to work are Personal Kanban and Getting Things Done. 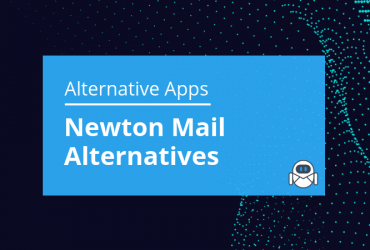 I’ve taken the best from both and applied it to the way I process my email inbox and task list. 2) Work philosophy – this has to relate to your company culture and your personality. In Flow-e, we are lean thinkers. And continuous improvement is my work religion (in life too). 3) #1 and #2 should work together. And for them to work, they must be integrated and transformed into a Habit. Work visualization is the best way to achieve it. Choosing the right application for combining Personal Kanban, GTD, and Lean thinking was life-changing. Disclosure: I’ve first used Flow-e application for like 4-5 month before joining the team. 4) Create a basic workflow and adjust it through the process of your work. What’s behind the rule: First thing in the morning I will block 30 minutes for goal X. And as the last thing before bed I will also block 30 minutes for the same goal. Example: I love reading because I am always hungry for knowledge. And I have found out that if I read 1 hour per day, I would be able to read 3 times more books in a month than the number of books I usually read. But why do I choose 30 mins first thing in the morning and 30 more before going to bed? Because there are no conflicts about what else I have to do. In the morning my mind is fresh and bright. I haven’t even touched my phone, haven’t opened my emails nor my social media profiles. I want no distractions and no frustrations. I am focused and choose my day to start with fresh 30 mins of reading. The same applies for the time before bed. What has been done through the day – done. What hasn’t been done will be completed the next day. I have no conflicts, and I can focus on my 30 minutes of monoideal state. 6) Give yourself enough time to adapt to the changes you have just made. It’s not the easiest thing to do, but once you got it right, the monoideal state will be a friend. Use headphones to indicate to your colleagues that you are working on something and you don’t want anyone to distract you. Stream a track for 30 mins, or a playlist with songs you will listen for 30 minutes without the need to change a track because you don’t like it. See if you can book a meeting room for 30 minutes and experiment on how well you work in an isolated environment. If you don’t need an Internet connection for the task you are trying to complete (example: writing an article), block the connection, so you don’t make additional browsing sessions or checking your social media profiles. Use Pomodoro timer for 25 mins of work and 5 mins rest. Usually, I will compete each day against myself to achieve more 25 mins intervals of focused work. Neurologically, multitasking is not possible, and “productive” multitasking is just another myth. You can’t really do two things at the same time. You’re switching your attention from one task to the other. Attention switching has its cost – the cognitive switching penalty. It’s when you waste time while your brain spends energy loading and reloading task contexts. 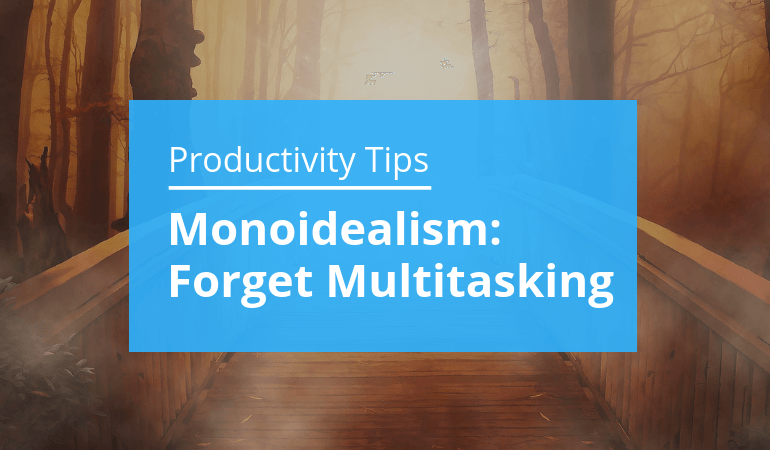 Achieving monoideal state is one of the ways to avoid this unproductive task switching, getting more done with less effort.